I recently heard about a great game idea. 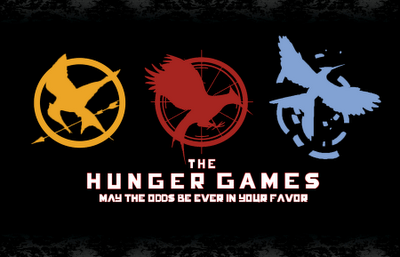 While The Hunger Games is a wildly popular book and movie. I think the game will be a big hit as well.